It's our monthly break, so no episode this week. 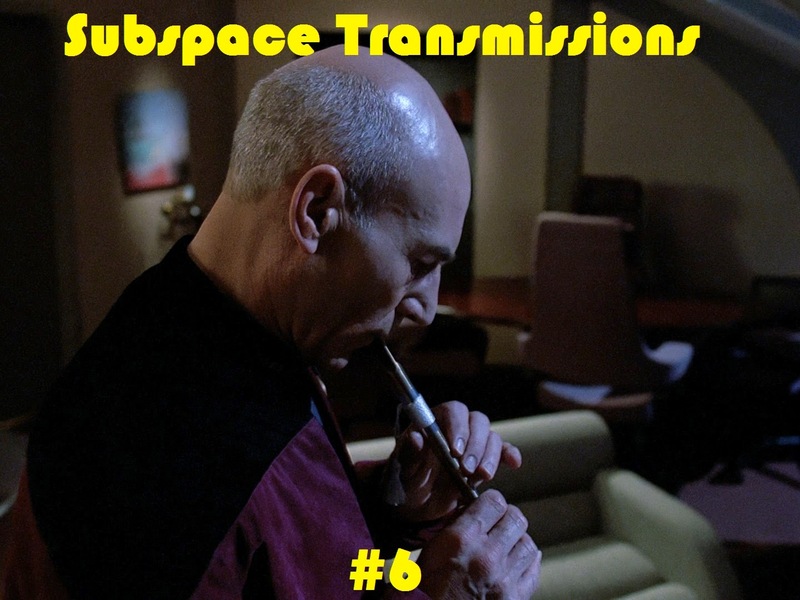 But fear not, we're currently in the process of recording and editing together a new batch of amusing free-for-alls that dive headlong into the wondrous world of Trek-ian minutiae. In the meantime, here's a new podcast logo (doesn't To'Myna look vicious?) to enjoy! And please continue sending us questions and audio clips (30-60 seconds). They are the fire that fuel this galaxy-class podcast starship. Cam Smith, Benjamin Yong and Tyler Orton will return next week with our most morbid episode yet! But, don't worry, there are plenty of laughs to be had along the way. 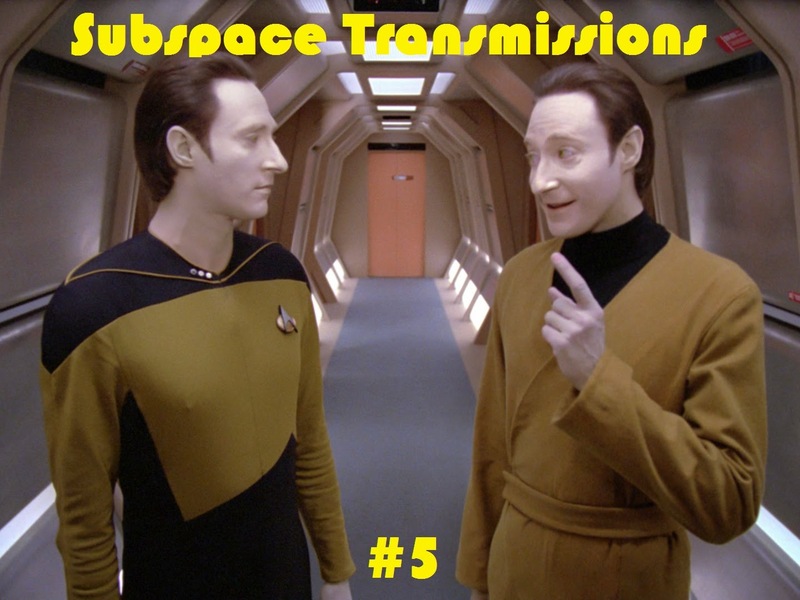 EPISODE 6 - "BEST & WORST ALTERNATE LIVES EPISODES"
EPISODE 4 - "OVEREXPLORED VS UNDEREXPLORED ALIEN RACES"